Now that the newness of Happy New Year is fading a little, I thought I'd throw out a little resolution trivia. What percent of American adults make New Year's resolutions? 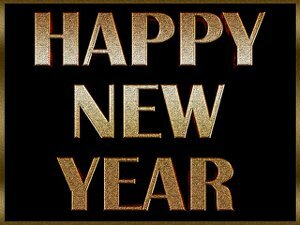 What are the top 3 resolutions? 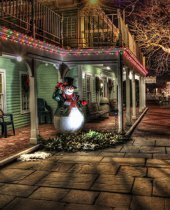 What percent of resolutions are maintained after 1 week? CLICK HERE TO SEE HOW YOU DID! 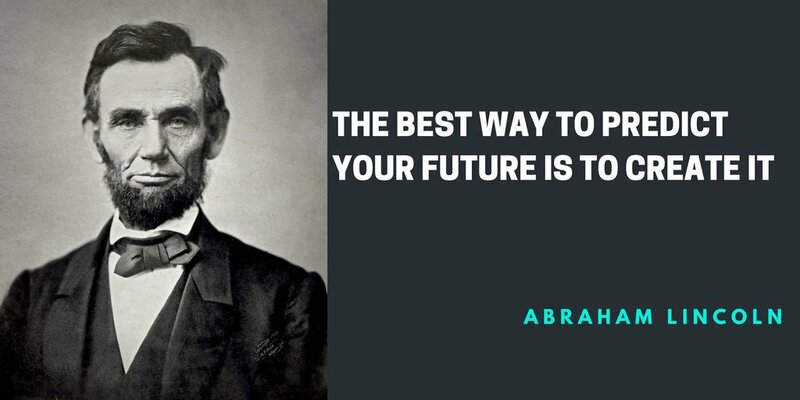 NEVER FORGET--THE POWER IS WITHIN YOU TO ACHIEVE YOUR DREAMS! 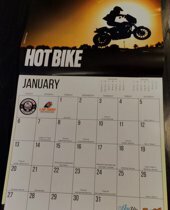 Building Homes for Heroes joined forces with Durango Harley-Davidson to create this 12-month 2019 Calendar. THANK YOU to our Partners for making this possible! 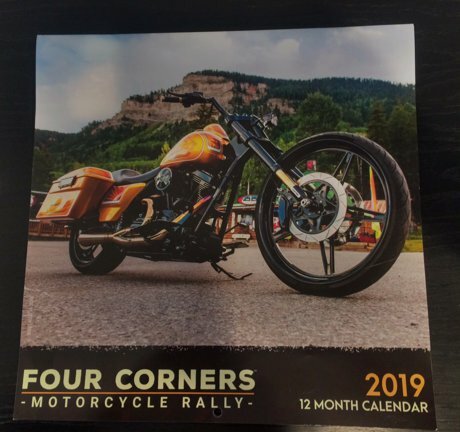 Built into this year's calendar are not only birthdays, events, holidays and of course the count down until the 2019 Four Corners Motorcycle Rally but the Anniversary's of Building Homes for Heroes mortgage-free home giftings. 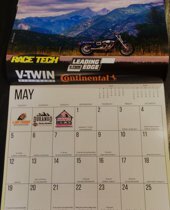 Pick your free 2019 calendar up at Durango Harley-Davidson, Durango Party Rental or EXIT Realty Home & Ranch! As 2018 comes to an end, we wanted to share the accomplishments of the year. Nationally, Building Homes for Heroes was blessed and honored to have gifted thirty "mortgage-free homes" in 2018 to military men and women who had sustained life-altering injuries from the Iraq and Afghan Wars. These homes bring the total to 160 since the inception of the organization. Building Homes for Heroes has Charity Navigator's highest rating of Four Stars with 93% of all money raised going to program. Locally, our two fundraising efforts were quite successful. The Fourth of July Family Fun Day at Buckley far surpassed our previous year. It was the first clear, blue sky day since the fire of early June. It seemed like the whole town was out. The Labor Day Weekend was also successful with refreshment sales at both Durango Harley Davidson and the 10th Street Block Party over the three day period. 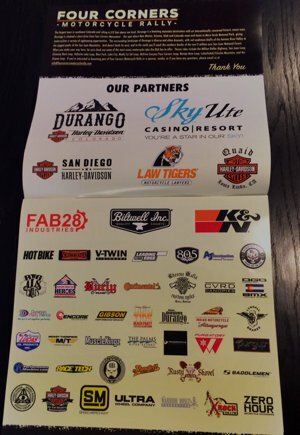 Our efforts over this weekend ride on the coattails of The Four Corners Motorcycle Rally which has shown new life thanks to the Stewardship of our own Harley Dealership. Our heartfelt thanks go out to you all. 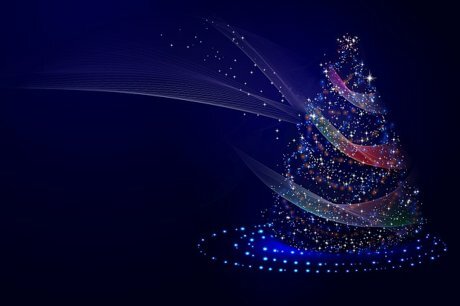 Your gifts and support are what drives us each year. Think of it, 160 families just celebrated the holidays in mortgage-free homes across the nation thanks to people like you. Gifts from a grateful nation. 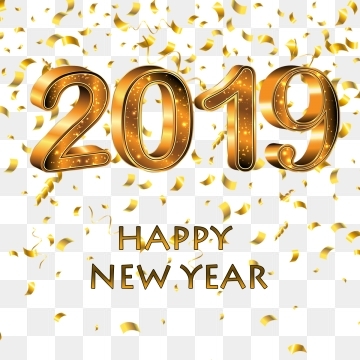 Wishing you all a Happy and Healthy New Year. God Bless America. 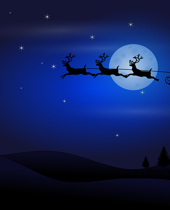 Giving Tuesday keeps on giving through December 1, 2018. All donations to Building Homes for Heroes will be matched dollar for dollar up to $100,000. The Family Foundation will be matching your donations and helping you make a greater impact in the lives of wounded veterans and their families. If Giving Tuesday went by too fast, it's not too late! 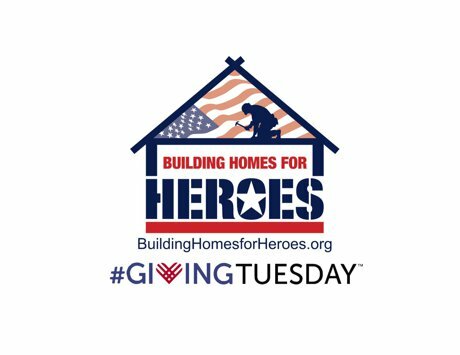 Through December 1, 2018, please consider a donation to Building Homes For Heroes. You can go to our Donation Page and become a part of The Matching Gift program. Help change the life of a wounded veteran and their family. 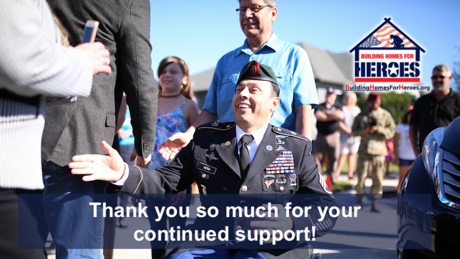 Thank you to all our wonderful supporters that helped spread the word for Building Homes for Heroes! Building Homes For Heroes had a good weekend on social media and Fox News. Advance Auto Parts and John Force Racing gave us great exposure on social media and Liz Claborn gave us wonderful exposure on Fox. Take a look at the video. Building Homes for Heroes Countdown to the Closing Bell with Liz Claman FBN National 11-10-18 3-4 PM 02_09 from Building Homes For Heroes on Vimeo. Take the 11-11 Pledge. Join Building Homes For Heroes in celebrating the 100th Anniversary of the end of the War to end all Wars by taking the 11-11 Pledge this Veterans' Day and honoring all Veterans'. One hundred years ago on the 11th month, 11th day, on the 11th hour the German Soldiers laid down their arms to end World War I. This day was formerly known as Armistice Day, which later became Veterans Day on June 1, 1954. This year marks the 100th year Anniversary. 100% of all support goes towards our Veterans. To learn the history of Veterans Day, click here. 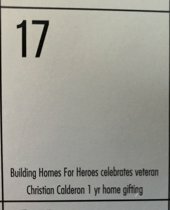 I TOOK THE 11-11 PLEDGE IN HONOR OF VIDEO from Building Homes For Heroes on Vimeo. 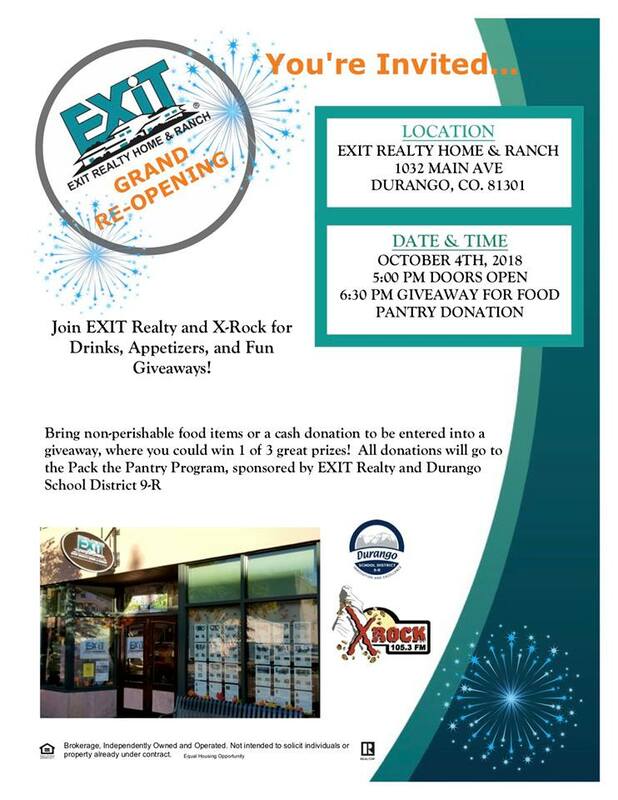 Grab a friend, family member and/or co-worker and join us for a drink this Thursday for our Grand Re-Opening! Look forward to seeing you there! Building Homes for Heroes played several key roles in both adding to the enjoyment of the attendees and in our fundraising efforts for our heroes. We hosted a beer tent at Harley Davidson on Friday, Saturday and Sunday afternoons; a beer tent both Friday and Saturday nights at the !0th Street Block Party as well as the Burrito Breakfast Sunday morning in advance of the Motorcycle Parade. As you may know, Building Homes for Heroes is a national organization that provides "mortgage-free" homes" to veterans of the Afghan and Iraqi Wars who have returned home with lasting wounds from their service. Building Homes for Heroes has received the highest rating from Charity Navigator for the past three years: Four Stars. 93% of all money raised goes to Veterans’ Programs. Our success in raising money this weekend was only possible through the many volunteers and generous donations of so many, ALL our proceeds went directly to Building Homes for Heroes. El Rancho - Donation of all proceeds from food sales. Cody Kopp and his 99x mobile broadcasting team helped spread the word of all the events to help ensure a great turnout. Hats off to Cody and crew. Last but not least, a special thanks to our Platinum Sponsor, A&L Coors. Besides a significant monetary donation, Coors donated their two beer trailers and the beer for our events. Mike Biery and Jay Sliter, of Coor’s, saw to it that all ran smoothly throughout the weekend. Well done Gents. Durango is a town with a big heart as you can see by the number of people who truly stepped up in helping us help our Heroes. A great weekend with a lot of fun and memories that greatly advanced the mission of Building Homes for Heroes. Today Building Homes for Heroes was featured on the TV Show Live Life Forward. The episode features Building Homes for Heroes most recent home gifting for Gold Star Wife Natasha De Alencar, in loving memory of her husband, Army SSG Mark De Alencar. Building Homes for Heroes joined forces with several generous sponsors to make this home gifting possible. Thank you Advance Auto Parts, York Heating & Air Conditioning and Truck Hero. 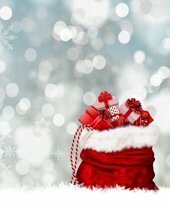 It is your generosity that makes gifting a mortgage-free home every 11 days a possibility. Take a few minutes, grab a kleenex and see how Building Homes for Heros and their generous partners are changing lives one mortgage-free home at a time.